Spring is in the air, and it’s time to lighten up your apartment with these 2019 trends. Bursts of bright colors, floral and plant décor, and springtime scents will help transition your apartment for springtime. According to Pantone’s color of the year, coral is in. This bright color is a combination of orange, red, and pink. Adding coral to your apartment will give you a touch of warmth, while also making a bold statement for spring. The best part about this color is that it can complement any color combination. If you aren’t a huge coral fan, stick to the spring color trends of lavender, rose, sky blue, or light green. You can add any color of your choice using throw pillows, vases, picture frames, and more. Nothing screams spring like some fresh flowers and floral décor. Yellow sunflowers, marigolds, and daffodils will add a bright and affordable touch to your space. If you are looking for some floral décor ideas that will bring life to your dwelling, pillows, curtains, and throws will instantly radiate your apartment. If floral isn’t your taste, plants are the alternative solution. Bringing in plants such as jade, aloe, and snake plants are the way to go and will typically last longer than flowers. A little pop of green makes a huge difference. What’s better than spring décor? A fresh spring, scent. Adding a whiff of lavender, bright citrus, or rose petals can bring the blossoming outdoors into your apartment. 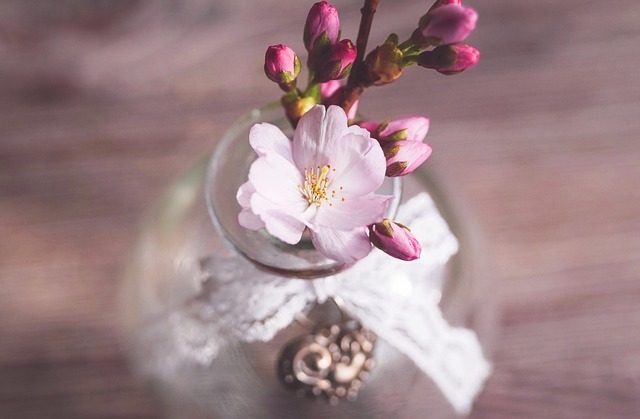 Listed below are some of our favorite spring home fragrances. If you are feeling crafty or don’t want to spend money on perfumes, we have the alternative solution of DIY scents that work just as well. Combine one, two, or all the above spring 2019 trends to welcome in the warmer temperatures. 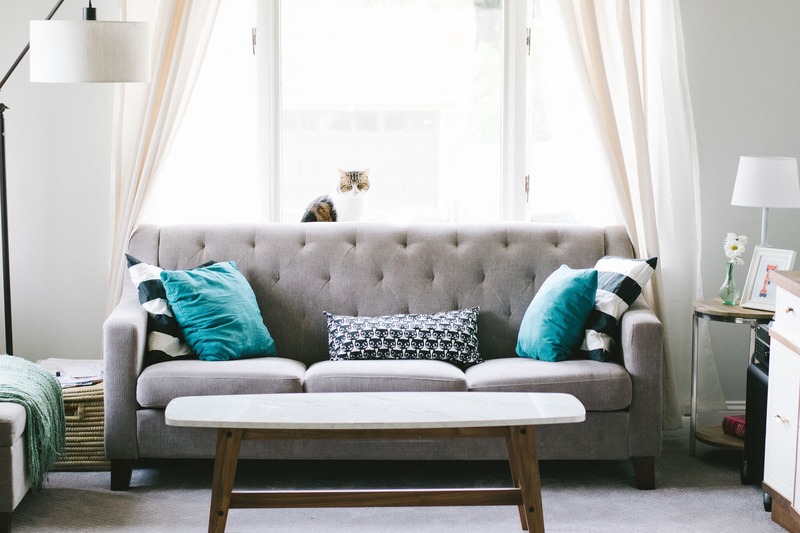 Catalina West wishes you happy decorating and hopes these decorating ideas can inspire you to freshen up your apartment for spring.